Vanuatu has many international-standard resorts in and around Port Vila that cater for different needs and budgets. There are large family resorts with lots of facilities (watersports, pools, tennis, golf etc), boutique adult-only resorts targeting the romance market, self-contained apartments and budget accommodation. Because of the competition between resorts there are often excellent specials (e.g. Stay 7 nights Pay 5 nights). There is a tourism levy of 100 vatu per night. On Santo there is a range of accommodation to suit couples, divers and families. On Tanna, White Grass Ocean Resort and Friendly Bungalows cater well to both ends of the market. Accommodation on other islands can be more basic (guesthouse). Camping is not encouraged in Vanuatu and there are no 'camping grounds'. 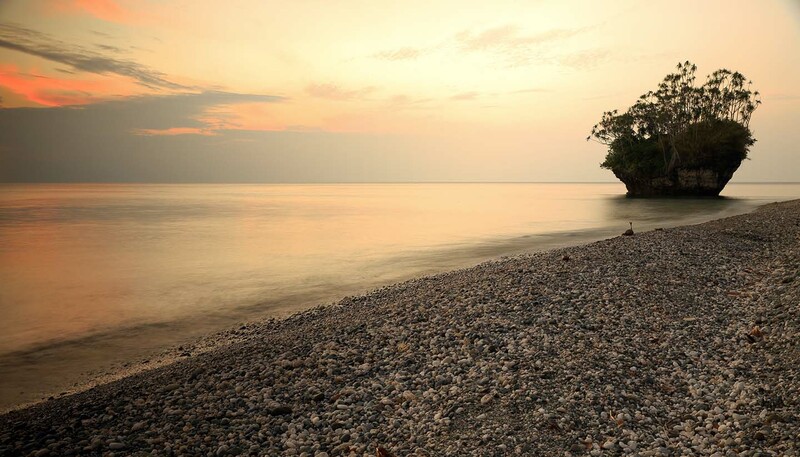 The closest to a camping experience would be to stay in a village on Nguna island, north of the main island of Efate.